Whether you are planning a meeting, conference or get together, Falcon Ridge offers you accessibility, superb service and modern, spacious rooms. The Canadian Museum of History offers an exceptional experience in surroundings that are world class and uniquely Canadian. Located in the heart of our beautiful National Capital Area, directly across from Parliament Hill, the museum offers the most spectacular view of the city. 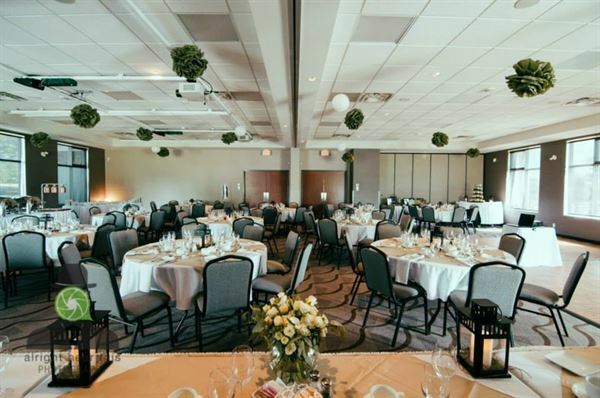 As we have several different venues to choose from, we can accommodate everything from a cocktail reception for a small intimate wedding, to a multi-course, customized wedding reception for 500 guests. We offer hassle-free wedding packages, a commitment to client service from start to finish as well as offering top-quality catering and technical services. After all, your wedding is ‘History in the making’.